Coverage of New Hampshire from New England Public Radio, NPR, and other NPR stations. 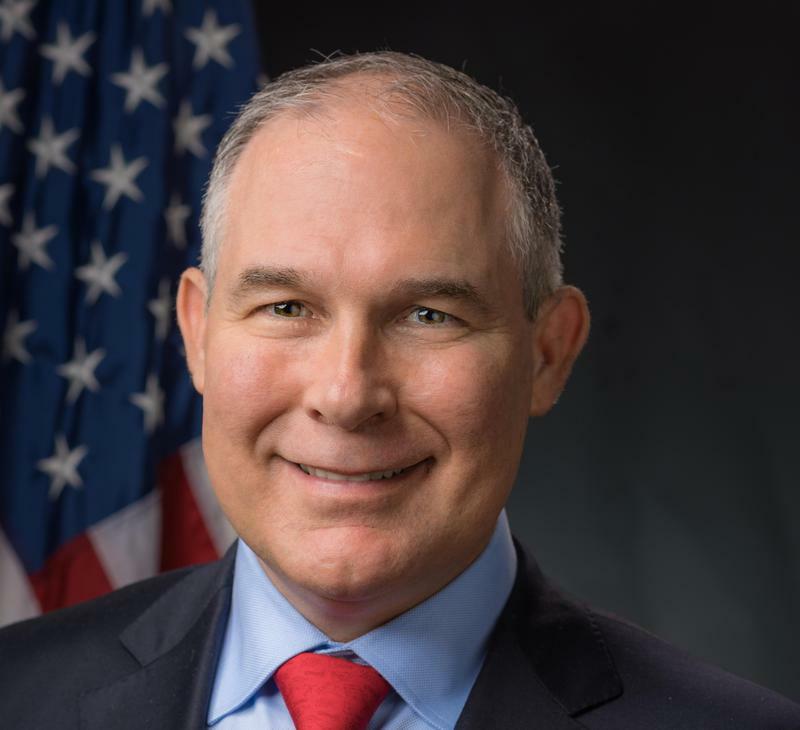 Environmental Protection Agency administrator Scott Pruitt was in New Hampshire Tuesday for an unpublicized private meeting with Gov. Chris Sununu. Sununu spokesman Ben Vihstadt confirmed Sununu and Pruitt met privately in the morning, and said they had no other "stops scheduled later" in the day. A statement from Sununu sent Tuesday afternoon says the two discussed the Coakley Landfill Superfund site, where the EPA plans to test bedrock to see if contamination is spreading in the local water supply. Officials in Massachusetts are still debating the future of a big renewable energy contract for their state. Governor Chris Sununu says it looks unlikely new offshore drilling would affect New Hampshire, but regional fishery managers are still worried. 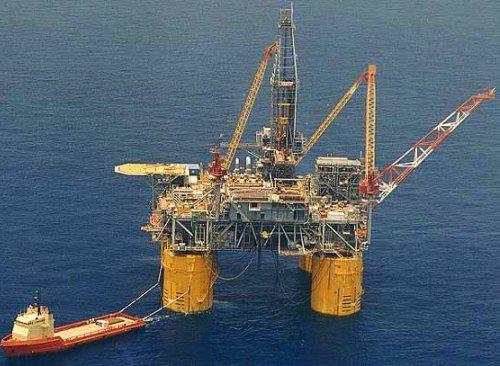 The U.S. Department of the Interior says it wants to open most of the nation's coastline to new oil and gas leases. Sununu opposes drilling off New Hampshire's Seacoast, and says Interior Secretary Ryan Zinke assured him the North Atlantic won't be high priority. The winter Olympics in Pyeongchang, South Korea, are getting underway this week. These are the third Olympics for Westfield, Massachusetts, native Kacey Bellamy -- part of the U.S. women's hockey team. The New Hampshire Site Evaluation Committee has voted unanimously to deny a permit to Eversource's controversial Northern Pass project.